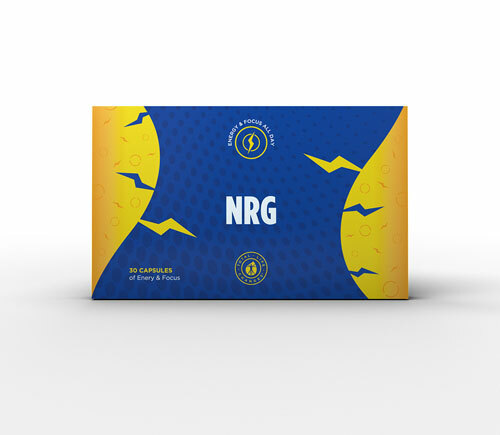 Our all-natural formula is designed to give you the results you're looking for. No jitters or sudden burnout like other products. 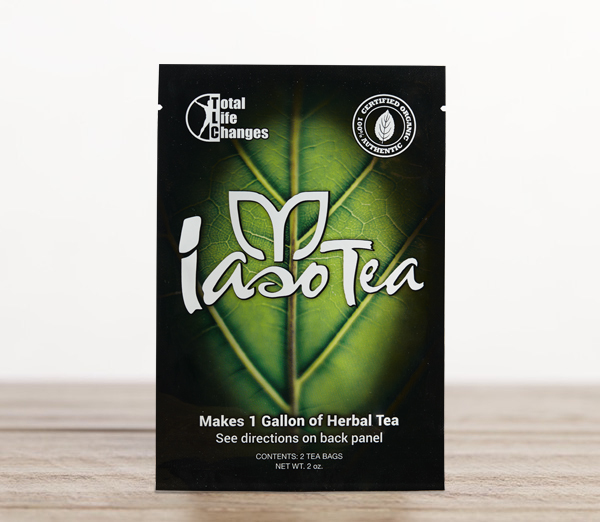 Use Iaso™ NRG to increase vigor, burn fat and curb that appetite. 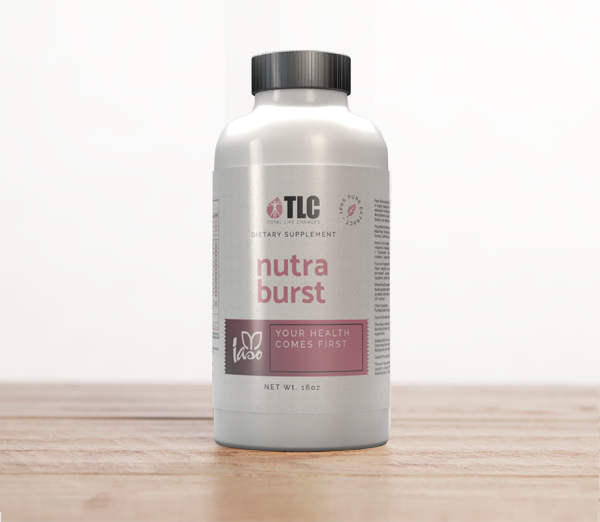 This whole food, liquid formula concentrate is packed with a full spectrum of vitamins and minerals in just a single tablespoon. Nutrients are most useful when they're completely absorbed into your bloodstream. 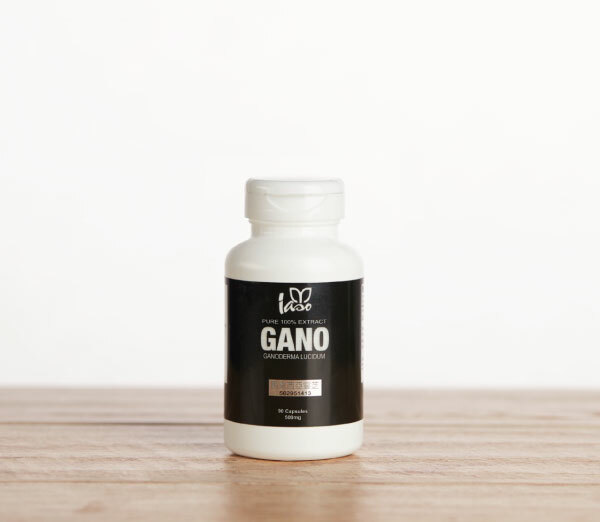 Studies reveal that only 10-20% of the nutrients in pills or tablets are absorbed into the body compared to 98% of our liquid formula. A Brand New Game Changer in dieting from Total Life Changes takes the craves away! 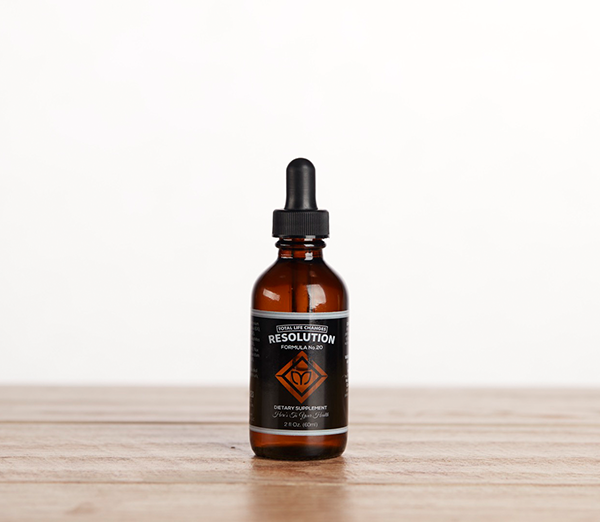 This exclusive proprietary blend is called Resolution Formula No.20, having gone through rigorous testing to get it just right! A MLM industry first! 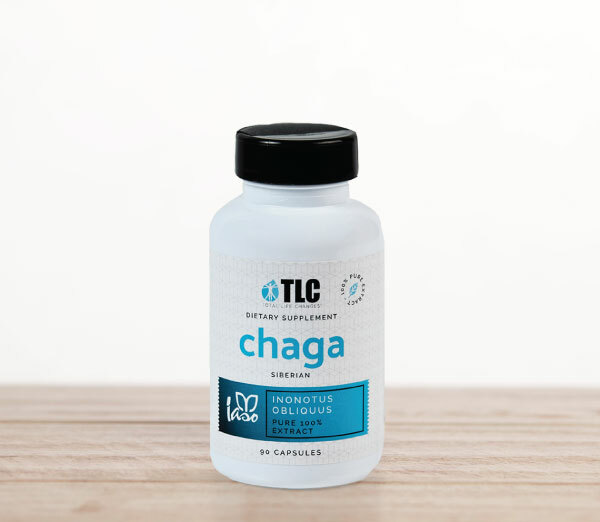 The most powerful addition to the Iaso™ line of supplements, CHAGA. TLC was the first and only MLM to carry 500mg capsules of 100% pure wild Siberian Chaga Extract.